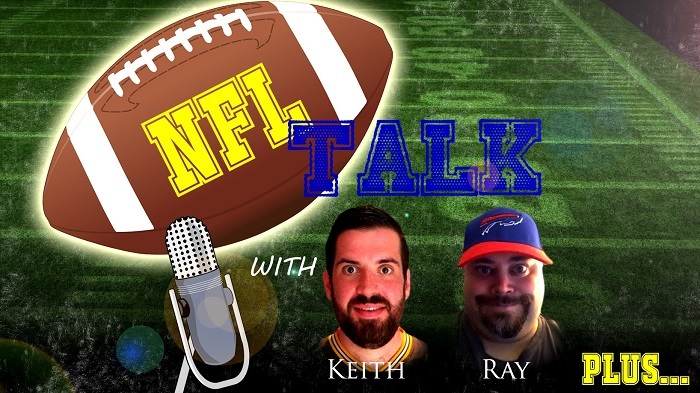 NFL Talk Plus Episode 57! As we continue the offseason, we took a two week break as that’s what happens sometimes. There really was not a podcast’s worth of recording last week… However, we now have a full one for you. Everything from tags, signings, cuts, retirements and more trades. So tune in to find out what Keith and I think about the stories of the past couple of weeks.